Last day we took a look at the BlueAnt S1 Sun Visor Bluetooth Speakerphone. 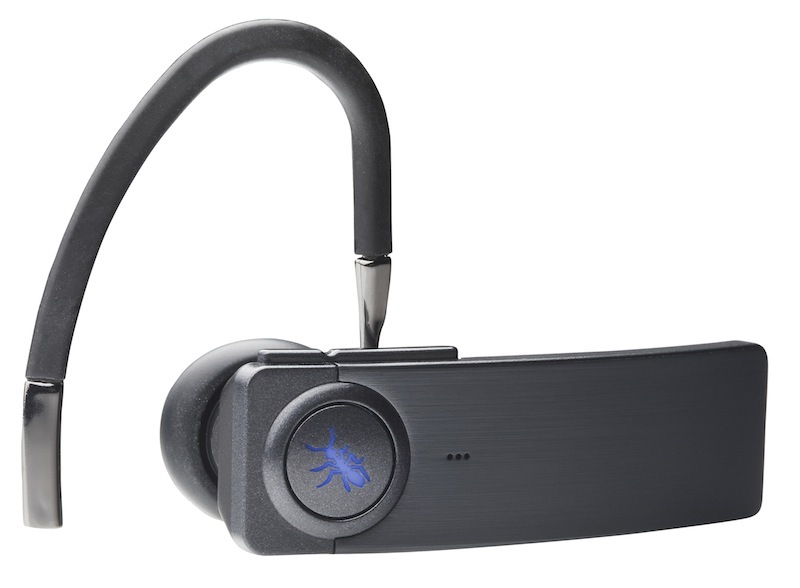 Today we’re going to take a quick look at the Q1 Bluetooth headset by BlueAnt. 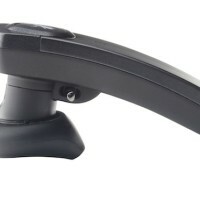 Starting January 1st, 2010, in Vancouver it will be law to talk on a handsfree device. You will all need a headset sooner or later! 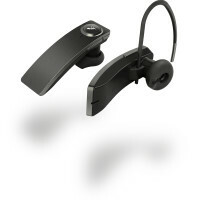 2 year replacement warranty (excludes ear buds, ear hooks, USB cable and AC adaptor). Okay, let’s start things off with the unboxing part. 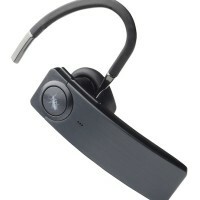 The Q1 is in a very nice looking box that proudly displays the small design of this headset. Upon removing the Q1 from its case, I noticed I had to manually insert the ear hook. This wasn’t the easiest thing to do and all this time I was pondering why BlueAnt decided to go with this design. For starters, the earhook can go in and out which means there is a chance it can fall out and get lost. Secondly, I didn’t find the earhook to be the most comfortable on my ear, compared to the Plantronics Voyager Pro (review coming soon). Okay, I can stand for a poor decision on the ear hook if the voice quality of the headset is good, but that’s when things started to go a little bit interesting. A major feature of the Q1 is the voice activated menus. You speak to the headset and it will respond to your request (there’s a button on the front to press). There are a variety of menus that will enable you to do pretty much everything with your phone–through your Bluetooth headset. This feature worked exactly as advertised. But when it came to testing out the voice quality, I was unable to get some decent positive feedback from my callers. Maybe my review unit was defective, but my callers did not enjoy the sound quality and feedback from the Q1. I was told by my test callers that there was “lots of hissing and background noise”, the sound was “tinny and empty sounding”, and my voice sounded like I “was on speakerphone 15-20 feet away”. Okay, so this feedback is not good. 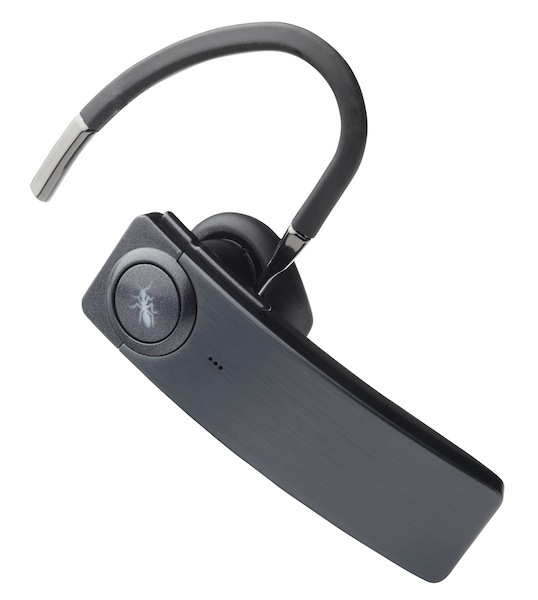 Sounds like the quality of the Q1 doesn’t match up to the sleek design of the headset. After loving the BlueAnt S1 Sun Visor Bluetooth Speakerphone to death, I must say the Q1 headset left me feeling a bit perplexed. The output quality from this headset is suspect as revealed by my test callers. Also, given the hefty $149.99CDN price tag, this headset is a major investment considering the cheaper alternatives out there. 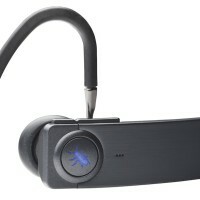 However, once again I implore you to go out and try the BlueAnt Q1 yourself. Maybe the headset I received was defective, but I tried repeatedly and the sound issues remained. 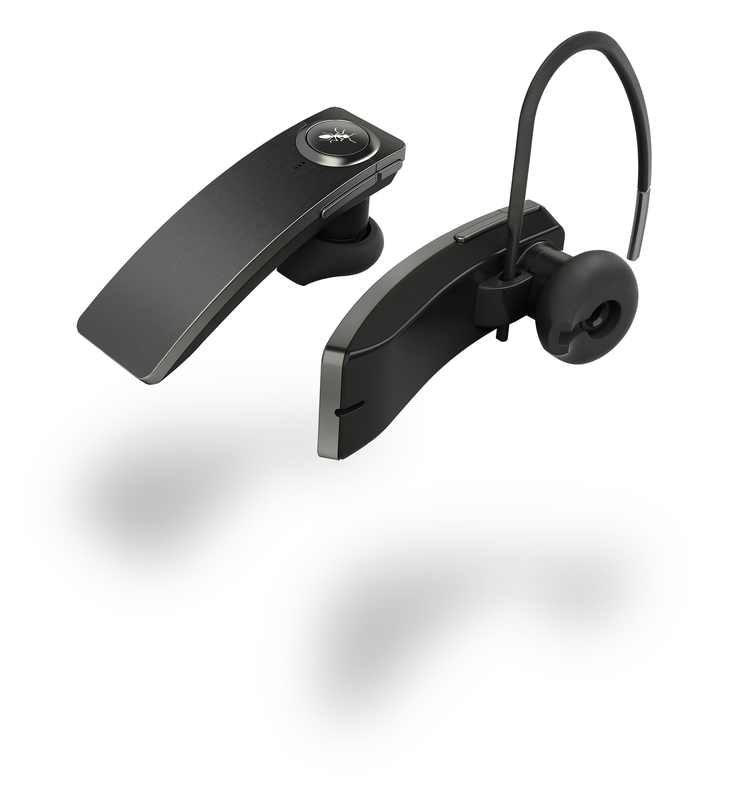 Either way, if you’re looking towards a Bluetooth headset for your car, definitely consider the S1 Sun Visor Speakerphone! Click here to visit BlueAnt to learn more.